hd01:00Storm cloud motion after rain, dark rain weather time lapse, fast moving in blue skies evening time. 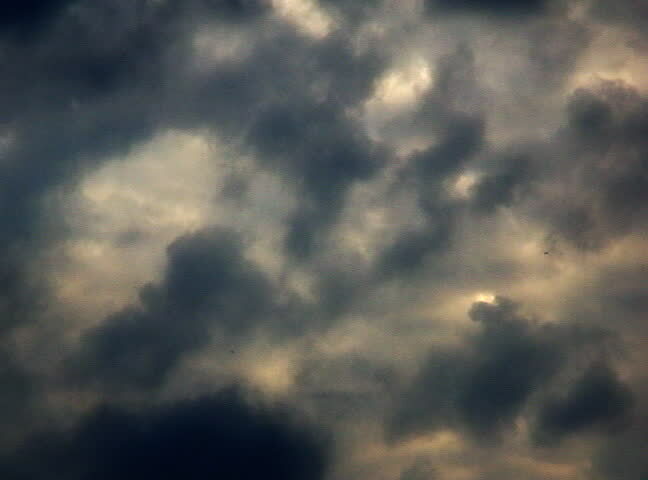 Dramatic sky with stormy time, month periods collection. spring, summer, autumn, winter. Full HD.